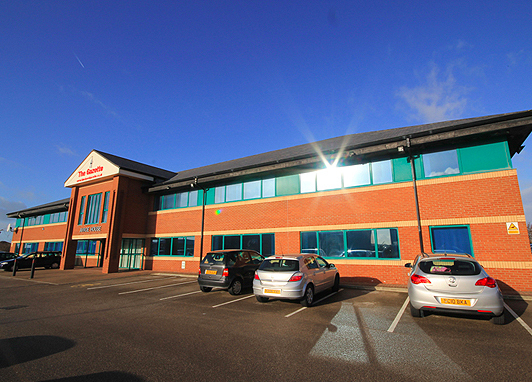 Situated at the front of Blackpool Business Park, next to Blackpool Retail Park – Avroe House commands a prominent position offering quality office accommodation from 3,270 to 6,632 sq ft with a good parking allocation. Nearby occupiers include AI Claims PLC, the FSB, Chamber of Commerce along with a number of car showrooms. Blackpool Business Park is situated adjacent to Blackpool Airport, 2 miles West of J4 M55 and 2.5 miles South of Blackpool town centre. Copyright © 2016 Henco International Ltd. Registered in England No. 01748586. VAT No: 477 3800 24.